We asked leading practitioners giving talks and workshops at the Service Design Global Conference to answer the 3 key questions. Today we asked Harald Lamberts, a service designer and founder of Essense, to give us his take. 1) Can you explain what service design is? And how your company implements it / uses that field? At Essense we think of Service Design as the entire process from mapping customer insights to the final design of a commercial (digital) service. I often say: “We’re a service-design agency that actually designs services”. The field of ‘Service Design’ is still largely associated with the up-front analysis of mapping customer insights in the full context of the entire customer journey and omni-channel experience. In my view this focus emerged as this holistic analysis was not sufficiently covered by corporations and digital agencies. Now that the field is maturing we believe that providing continuity from analysis into solution design is key for delivering best-in-class services as it is crucial to keep the holistic experience in focus until launch, and beyond. That is how we position service design to our clients. 2) What do you believe is the greatest opportunity for your company using service design? As a Service design agency it is our core offering. For us the main opportunity lies in expanding the field of application. Where we initially ‘only' had a B2C focus, we now also help our clients to engage with their B2B clients to co-create propositions with them. This provides our clients an entirely new way of working and interacting with their clients. Secondly we’ve seen that the strategic impact of our work has been increasing as we help define propositions and roadmaps from a customer-value perspective instead of looking at commercial opportunity first. 3) Can you share three tips for implementing service design in their own practice? Service designers need collaboration with marketing, support, comms, development, etc.... Make sure that these (virtual) teams are jointly accountable and empowered to make decisions instead of only setting KPI’s at functional level. Make these horizontal teams responsible for customer journeys (not channels) to ensure a coherent experience when working with vertical delivery teams per channel. Service design is not just for designers, train your marketeers to practice service design as well. 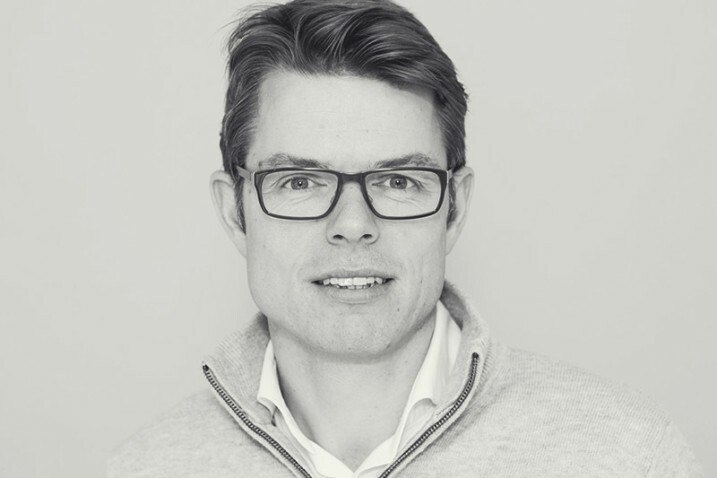 Harald founded Essense in 2011 after spending 4 years at Microsoft in Seattle and 6 years at Vodafone Group in Europe, ultimately as ‘Head of Experience Design’. Read Harald Lamberts full biography here. And find out more about his SDGC16 presentation "Service Design & Agile are engaged!" here.